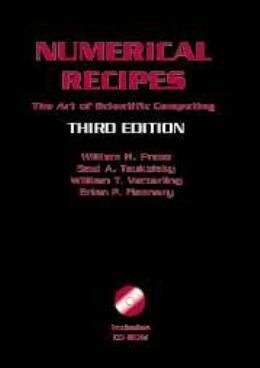 Co-authored by four leading scientists from academia and industry, ´Numerical recipes´ Third Edition starts with basic mathematics and computer science and proceeds to complete, working routines. This new edition incorporates more than 400 NumericalRecipes routines, many of them new or upgraded. The executable C++ code, now printed in color for easy reading, adopts an object-oriented style particularly suited to scientific applications.